1988 Saturday Mornings / Classic TV! Just as the networks gave in to years of lobbying from parental groups and put an end to all violence on Saturday morning programs, syndicated cartoons came along offering up violence galore. This marked the beginning of the end for the golden age of Saturday morning programming. 'The Teenage Mutant Ninja Turtles', 'GI Joe', 'Jem', 'Thundercats', 'Strawberry Shortcake' and other cartoons started flooding local weekday afternoon schedules. Almost every popular kid show in 1988 had product tie-ins. 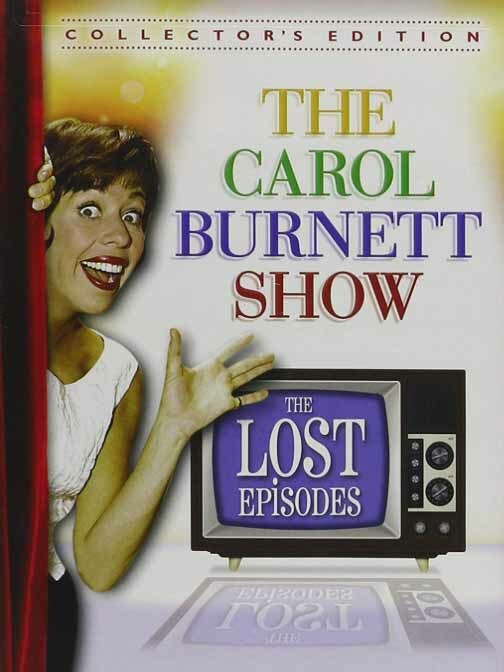 Typically, the product came first and then the cartoon series was offered to TV stations at a loss - because the programs were just one long commercial! Parental groups became even more distressed by this new trend. By the end of the 1988 season, NBC talked openly about replacing Saturday morning cartoons with the 'Today Show' because they couldn't compete with violent cartoons airing on independent stations and cable. NBC finally did give up in 2001, selling their Saturday mornings to The Discovery Channel. By then, CBS had given over its Saturday morning programming to Nick, Jr.
"Demographically, there are fewer older children than there used to be, so I would say that while five years ago we were targeting toward an eight-year old, this year we have a six-year old audience. And it's expected to stay that way through the Nineties." - ABC's Saturday Morning VP Squire Rushnell in 1987. PSAs that ran between cartoons. To counter criticism that all Saturday Morning cartoons are based on toys that promote violence, really old favorites like Raggedy Ann are brought out. It was still based on a product of course - and sales of the doll spiked. 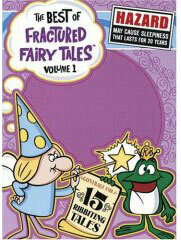 In the cartoon, the rag dolls meet wizards, dragons and other things to be attracted to, then run away from. Returned for the 1989-90 season in the 7:00am slot. The 'Teenage Mutant Ninja Turtles' (already popular in syndication) occupied the 7:30 slot in 1988. They would come to dominate Saturday mornings in the years to come. CBS had some weird, cool transitions for their cartoons in 1988. All-new (but not very good) cartoon adventures of the Man of Steel. Supes had a long Saturday run in the Sixties (CBS, 1966-1970), in the Seventies as a member of the 'Super Friends' (ABC, 1972-1985), and in 1985-86 as part of the 'Super Powers' team. 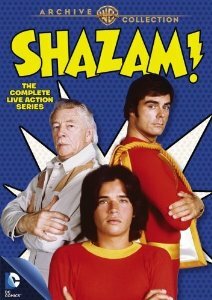 This 1988 series only ran one year, it was Superman's first solo Saturday series in twenty years. 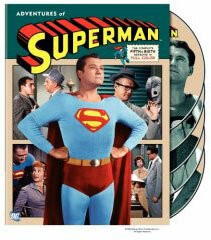 Each episode ended with a four-minute look at Superman's past. Fourth year of the well-executed cartoon series that ran until 1992 on Saturdays mornings and is still seen on cable today. 'Muppet Babies' won three Emmy awards the first year. The 1987-88 season also had a Henson Saturday entry - 'Fraggle Rock' based on the HBO series - but it didn't catch on like 'Muppet Babies' did. Third year of five. Based on the long-running punkish stage show that played on LA's Sunset Strip in the early-Eighties, an on-stage parody of television kid shows that actually became one. The character of Pee-Wee Herman was probably based on Pinky Lee, a famous kiddie host of the Fifties. The manic set designs were created by underground cartoonist/artist Gary Panter. Pee Wee was CBS's big gamble in 1986, and it paid off - ending up the highest-rated Saturday show of the season with a huge audience of adults tuning in as well as kids. So many people were taping this show and watching it later that the Neilsen ratings folks thought they might have to overhaul the whole ratings system. 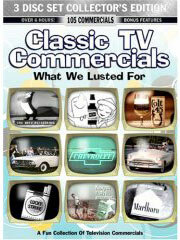 Based on the popular commercials that became popular movies then a TV show (now that's a first!) 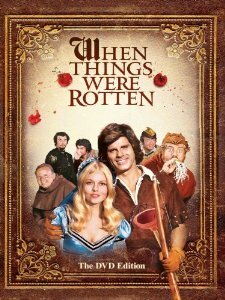 - starring country bumpkin Ernest, and a multitude of other characters brought to life by recently deceased Jim Varney. Some interesting make-up effects, quick cuts and short segments make it fun. Only runs one year. Magazine style show for kids. Very new-wave and 'sassy' in that Reagan-era way. Yanked from the schedule after only one month. Ralph Bakshi ('Fritz the Cat' movie) goes back to his Saturday Morning roots (he worked on 'Mighty Heroes' in 1966) to resurrect Mighty Mouse. Lots of fun episodes that are sharply satirical and nicely designed by John K of Ren and Stimpy fame. 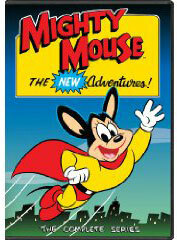 Ratings were soft, but Mighty Mouse was renewed for a second season. Here's a bit of a story conference headed by Ralph Bakshi for the 1988-89 season's episodes. 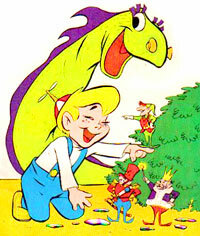 The adventures of a seasick sea serpent, along with Dishonest John and Capt. Huffenpuff. 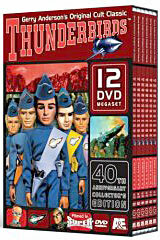 Based on the memorable, long-running Sixties' cartoon series that was based on the Fifties' live action kid show. ABC canceled it after only one month because of creative conflicts with John Kricfalusi, whose Spumco studio was animating it for the DIC animation company. 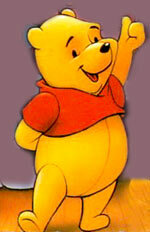 Disney's two 1988 entries ('Gummi Bears' and 'Winnie the Pooh') were competing for viewers on opposite networks - hardball programming. 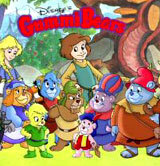 The next year ('89-'90), the two Disney shows were combined into 'Disney's Gummi Bears/Winnie The Pooh Show', an hour show on ABC. Today, Disney owns ABC. This show (the first TV series for Winnie) used a higher quality animation than was common for network Saturday mornings because it was originally run on the fledgeling Disney Channel. So it wasn't REALLY new at all. Third of four years for the Ghostbusters, now with 7 and 14 minute 'Slimer' (a kooky ghost) episodes. There was a live-action Saturday morning show in 1975 called 'The Ghost Busters' with Larry Storch and Forrest Tucker that lasted only one year. After the movie hit, there was a syndicated 'Ghostbusters' cartoon launched in 1986 that was based on that original Saturday show, but it lasted only one year. For years, lawsuits were filed over the name 'Ghostbusters' because of this confusion. 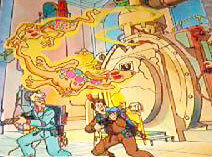 When the Ghostbusters movie was released on DVD in 2005, two episodes of the Real Ghostbusters cartoon were included. Featured a younger version of Scooby, Shaggy, Velma and the gang that everyone had been watching on Saturday mornings for over a decade. Scooby runs for three years in this format. Tweety appealed more to younger kids, so he got second billing after Bugs Bunny in 1988 - sorry, Daffy! Three Musketeers Candy Bars had some unusual ads in 1988. In an attempt to modernize the candy bar's image, three modern day ('88) teen guys represented the Three Musketeers. 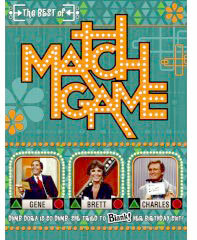 Game show hosted by Alan Thicke ('Pictionary') with four celebrity panelists - people like McKenzie Astin, Charlie Callas, Betty White, Caryn Richman, Harvey Korman, Tina Yothers, Arlene Sorkin and others. Produced by Vin 'America's Funniest Home Videos' DeBona, this show ran for three years. Returned for a second year (after a year off). Kissyfur was a circus bear that lived in the swamp with his father Gus. Featured 'The Popples', Care Bear-looking creatures with hearts for ears. Ran until 1990. Fourth year for the cartoon show based on the popular candy (?!?). Another first, I guess. The Smurfs dominated Saturday mornings as the highest-rated Saturday show for years, until Pee-wee came along. Smurfs was just starting to run out of steam in 1988 after 7 years, this season knocked back from an hour to a half-hour. "If you look at cartoons from ten years ago, you can really see the difference. Now there is more of an interest in adding subtle social messages." - Winifred White, NBC VP Saturday Mornings, 1987. Cartoon version of the prime-time hit show about a puppet from outer space, now in the second year of three, expanded to one-hour. Paul Fusco was the voice of Alf. A weird new segment, 'Alf Tales', is introduced, about life on Alf's home planet - it was spun off into a separate show in 1989. In 1987, NBC had a Saturday cartoon version of another prime-time hit, 'Punky Brewster', but it was not renewed. Also dumped by NBC in the fall of 1988 after long runs - The Fraggles, Archie and Foofur. Super Golden Crisp Cereal commercial featuring Sugar Bear. Isn't he called Honey Bear now? 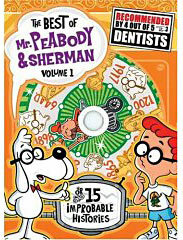 Produced by Ruby-Spears, based on the 1961 prime-time cartoon, now in the fifth of eight years. 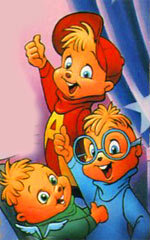 In this format, the Chipmunks are hanging out with some teenage girls. Martin Short's geeky 'Saturday Night Live' character comes 'to life' as a cartoon, mixed in with live segments starring Martin Short. 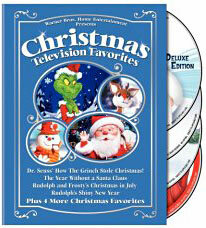 Also featured: Joe Flaherty, Andrea Martin, Catherine O'Hara, Frank Welker, Jonathan Winters and other top talent. Did very well - ran for a few years. Starring Ahmet Zappa (son of Frank Zappa) interviewing notable rock stars and presenting musical acts from his funky basement set, complete with bowling alley. 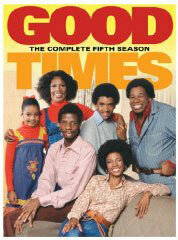 This series lasted only five weeks, failing to attract the older, preteen audience NBC was hoping for. Ahmet Zappa's co-host was future "Saturday Night Live" regular Colin Quinn, who was also the announcer/sidekick on MTV's game show "Remote Control" at this time. Too hip, indeed - in 1999 the show was revived (basically) on late-night cable, this time with CO-host/brother Qweezil Zappa but that series only lasted a few weeks as well. Jacob Gilbert writes: "2 Hip 4 TV (1988) took a break for the Seoul Olympics, and when it came back, Ahmet Zappa was gone, replaced by Barry Sobel (later of “227”). Colin Quinn was actually the host of the show right from the jump, and was still doing “Remote Control” at the same time. I remember this because I was channel-flipping the day Sobel debuted." Trix are for kids, 80's style in this commercial.